Today is World Water Day to raise awareness of the importance of providing easy access to clean water for all the world’s citizens. Since the day was first celebrated 26 years ago, staggering but incremental progress has been made, fostering optimism in campaigners and consumers. Still, it is estimated that by 2025, 1.8 billion of world’s population will live with practically no access to clean water, thanks to global warming and overpopulation. According to Tony Lowes, the director of Friends of the Irish Environment (FIE), however, the right to a clean water supply remains an issue in Ireland too. 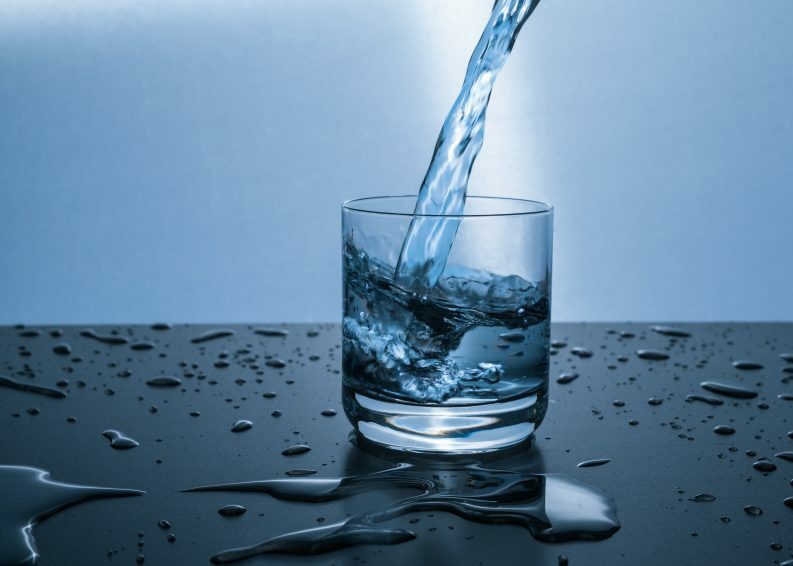 While the Environmental Protection Agency (EPA) reports that the quality of drinking water in public supplies is high, a particularly worrying issue, Lowes says, is the high levels of Trihalomethanes (THMs) in drinking water across the country. 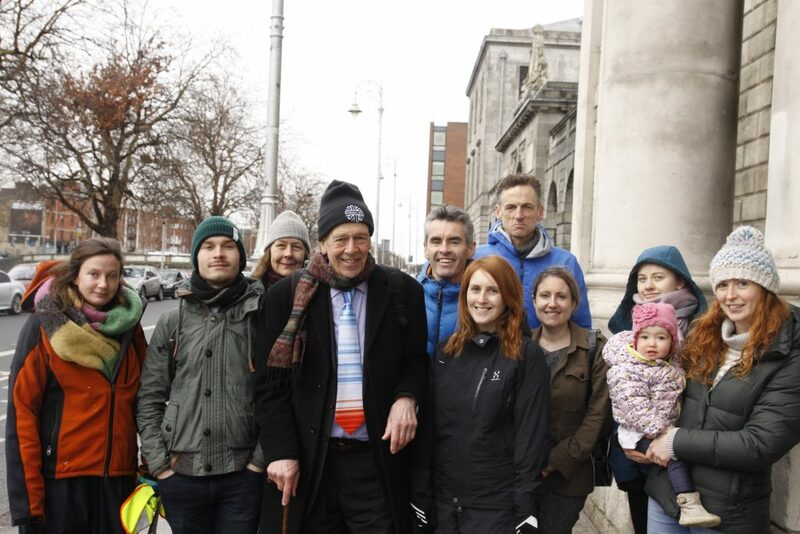 The seasoned environmental campaigner, whose efforts has led to the opening of an infringement case against Irish Water by the European Commission last year, finds the elevated levels of THMs to be alarming. According to the EPA’s latest data, between 52 and 72 water supplies in Ireland are contaminated with increased levels of THMs. Counties Cork, Donegal, Kerry and Wicklow are among the most affected areas, albeit THMs pollution have been observed in 10 other counties as well. THMs are a by-product of chlorine, a substance used to disinfect drinking water. When chlorine reacts with organic and inorganic matter, THMs start to form. THMs have been linked to kidney, liver and bladder ailments, birth defects and in the case of chronic exposure, cancer. An in-depth 1979 US Environmental Protection Agency report on the health implications of THMs in groundwater supplies found incidences of cancer to be higher in people whose water supplies were contaminated with elevated levels of the chemical. Lowes says that he has encountered daunting obstacle for over a decade in trying to make progress on this case, including getting answers to information requests to State agencies. In 2011, the Irish EPA and the Health and Safety Authority submitted a paper to the European Commission stating that although the bodies were of the opinion that links to cancer are “weak”, the possibility that they exist “remains”. “When uncertainty such as this emerges in environment and health, a precautionary approach is needed,” the report states. 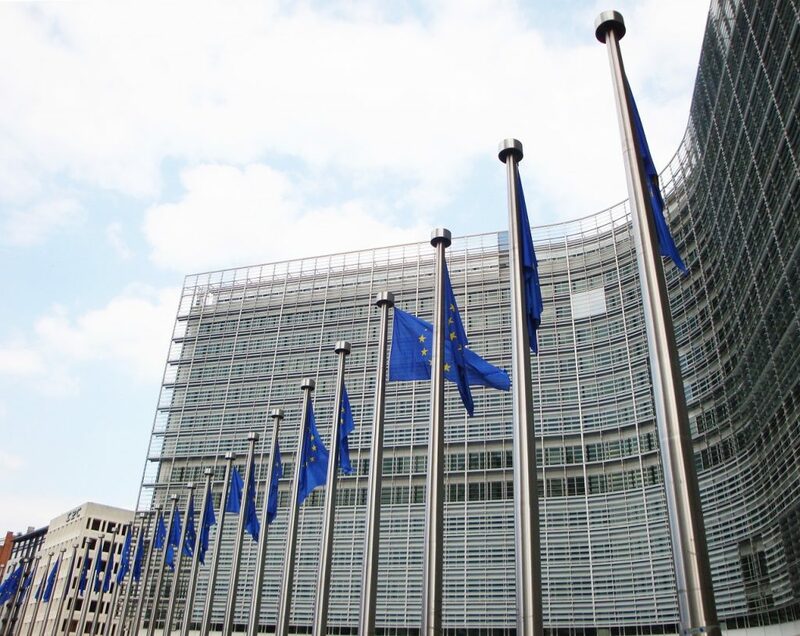 In an ongoing case, the European Commission has indicated that the Irish authorities have failed to act adequately to reduce THMs values for over 500,000 consumers. Continued failure to ensure compliance with EU law could lead the Commission to refer a Member State to the European Court of Justice. In a statement to The Green News, a spokesperson for Irish Water said that the water authority has devised a strategy “to remove all schemes on the EPA’s Remedial Action List for THM exceedance” by 2021. The statement stresses that Irish Water has sent a detailed “booklet” to 165,000 homes and businesses since October 2018, notifying consumers of the exceedance of THMs as well as other miscellaneous pollutants in their drinking water. “The individual booklet explained in detail to householders where their drinking water comes from; why Irish Water were writing to them; how Irish Water know that their water is safe to drink; information about regulation and testing; what Irish Water is doing to fix their specific water supply; and where they could get more information,” the statement reads. Lowes, however, is not very optimistic that the problem will be solved soon. He reasons that due to “poor land use” in agriculture, unregulated forestry and peat extraction practices, organic matter will always find its way into our waterways leading to the persistence of THMs contamination. Results from a 2018 Irish study in the Journal of Environmental Management found that areas most at risk to THMs exceedances occur on the west coast of Ireland which is dominated by blanket bog. This association between peat and THMs is in agreement with the general consensus that water draining upland catchments with organic-rich soils receive large quantities of natural organic matter, the study found. “Without the EU [Commission case], I don’t think anything would improve as the demands on our infrastructure are constantly increasing and our resources, like our aquifers, are less and less capable of supporting us,” Lowes says.